Dunno if this is in breach of the rules, but here goes. 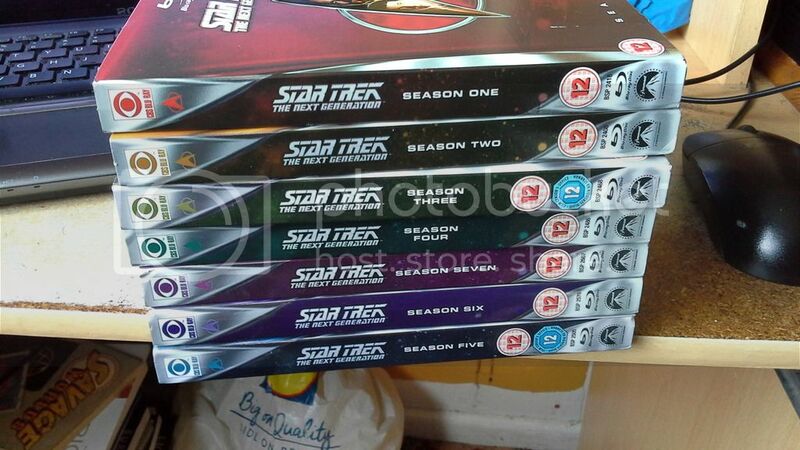 I'm trying to offload my bluray TNG collection. £50 including postage (via myhermes). I have this listed on ebay as well for the same price, but i'd rather sell it directly to save myself the cost of ebay's listing fees. You can see the ad here.